The five new Russian systems unveiled by Vladimir Putin “are still years away” from threatening the US, Defense Secretary James Mattis noted Sunday, stressing that Russian military capabilities are unable to change the military balance in the world. “They do no impact any need on our side for a change in our deterrent posture,” Mattis said Sunday aboard a plane to Oman, noting that Putin’s remarks were “disappointing, but unsurprising." 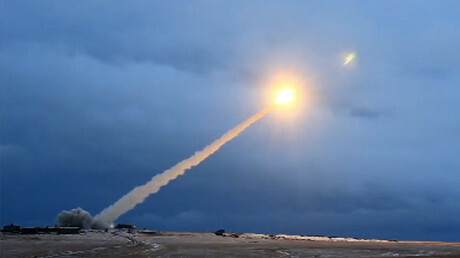 Besides unveiling Russia’s newest liquid-propelled intercontinental ballistic missile (ICBM), RS-28 Sarmat, and the new laser air-defense technology, the Russian leader presented three revolutionary weapons systems that were designed to render all US capabilities aimed at undermining the Russian nuclear deterrent obsolete. 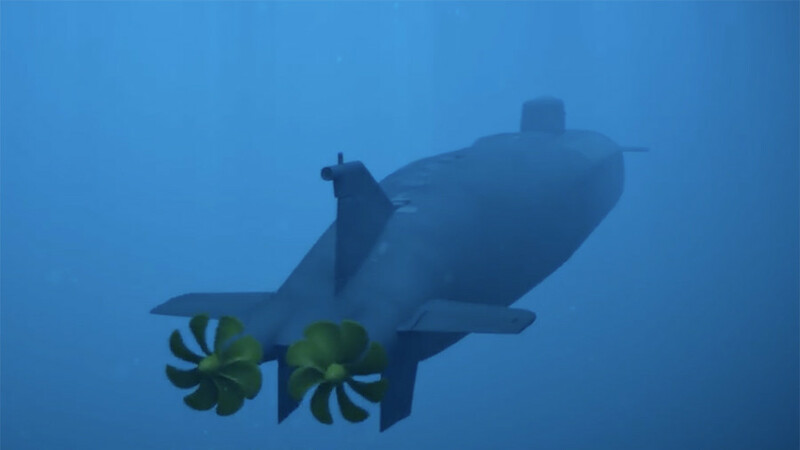 They include an intercontinental nuclear-powered cruise missile, an intercontinental underwater drone, and a maneuverable hypersonic glide vehicle. 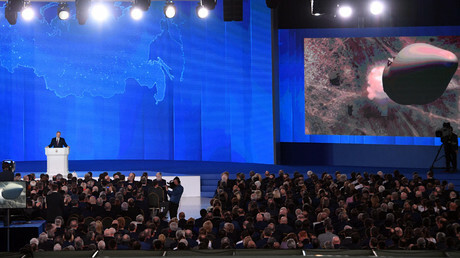 While Putin stated that the systems have underwent numerous successful tests and some are already in mass production, Western media and many public figures cast doubt over the feasibility of such advanced technology. In all fairness, the new capabilities of some of the announced weapons appear to be straight out of a science fiction novel. 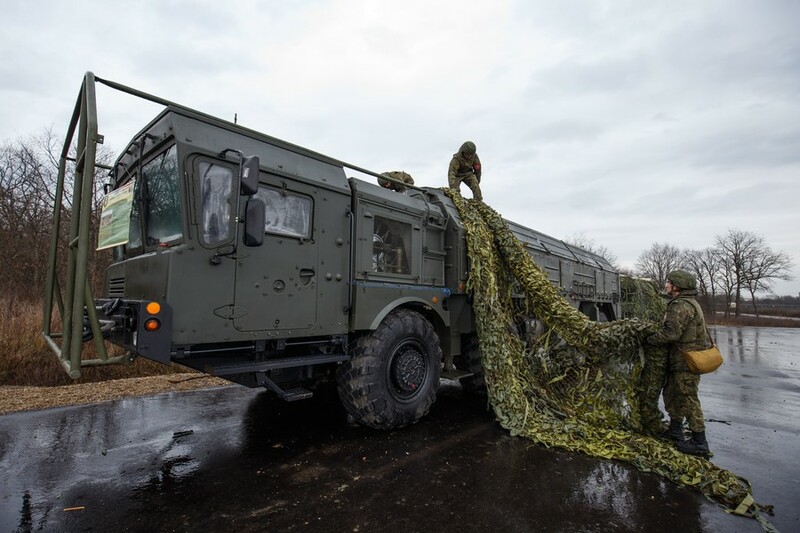 The wishful thinking voiced by American officials has further been laid to rest on Monday by Deputy Defense Minister Yury Borisov, who made clear that some of the new systems are already in mass production and are being used by the Russian armed forces. “This is not a bluff, but a new reality,” he said. 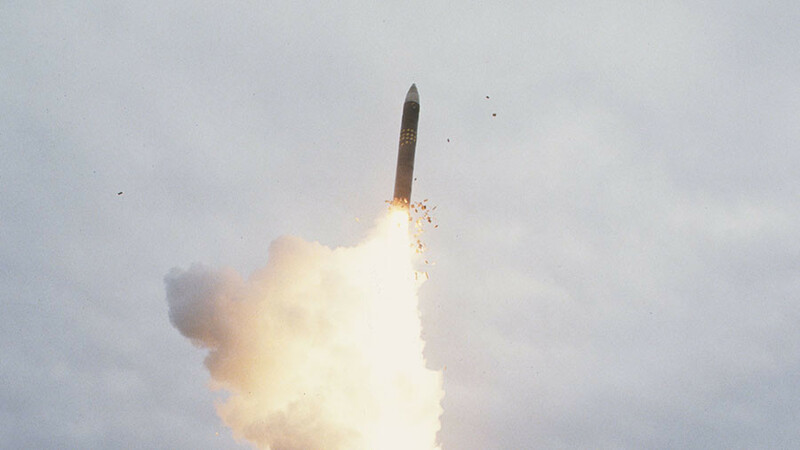 Seemingly trying to save face, Rood reiterated Washington’s official position that US missile defense systems were never intended to neutralize either the Russian or the Chinese strategic arsenals. 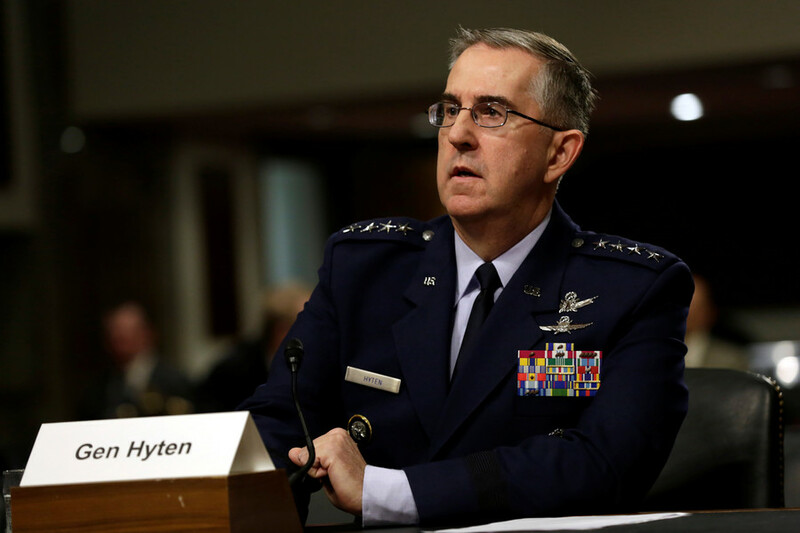 “That has not been our plan in focus and the capabilities developed do not enable us to do that,” he said. 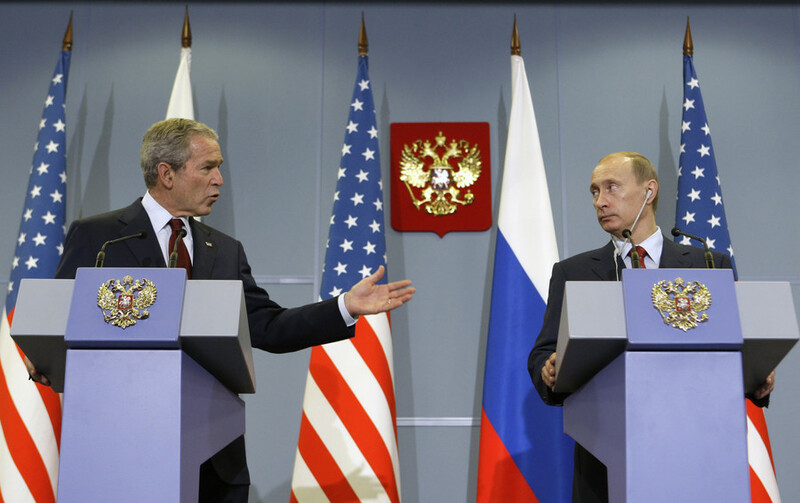 Luckily for the US, Russia also “never had any plans” to use the new military systems “for offensive – let alone aggressive – goals,” Putin made clear in his March 1 announcement. He explained that the new technology was developed in response to Washington’s unilateral withdrawal from the Anti-ballistic Missile Treaty in 2002 and NATO’s eastward expansion.